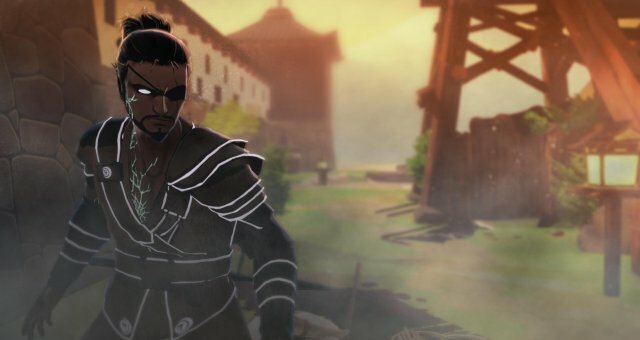 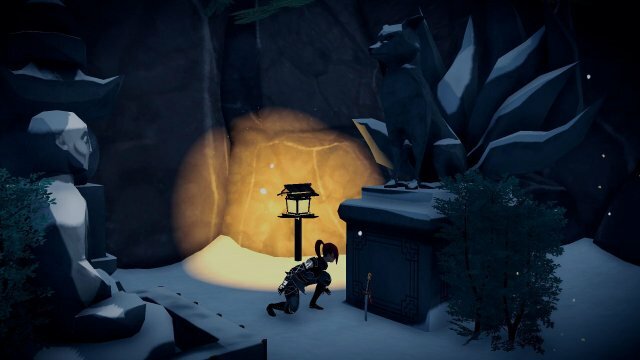 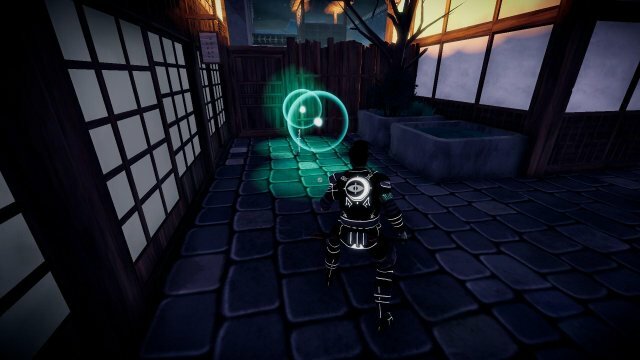 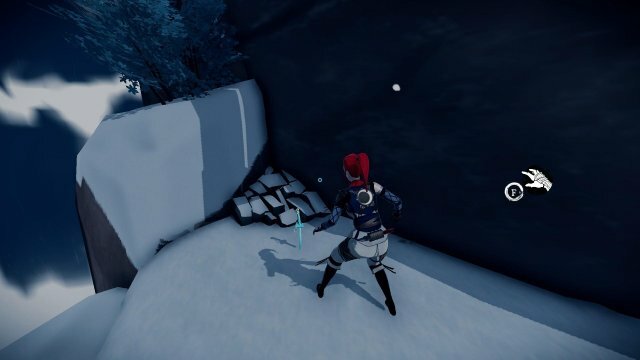 Aragami: Nightfall - Katana locations: A guide for those who are seeking help with locating the new Katana collectable in the Nightfall DLC. 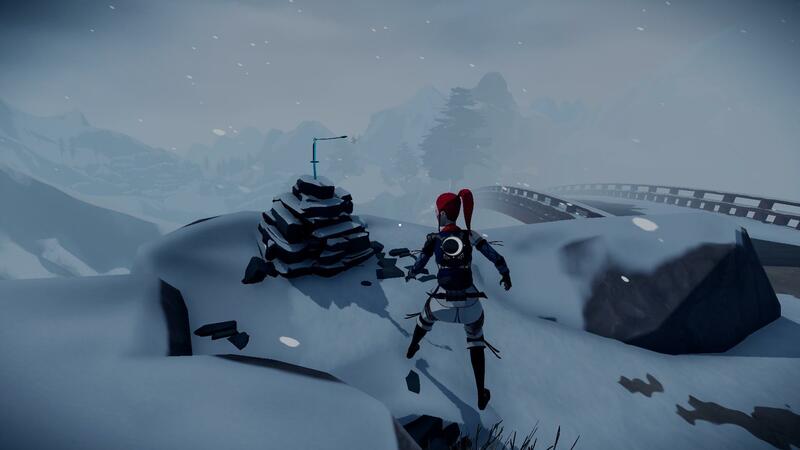 After navigating through the starting area, you are greeted in a lovely snowy environment; walk forward and just to the left you'll find some rocks bundled on-top of each other with your first Katana sat on top. 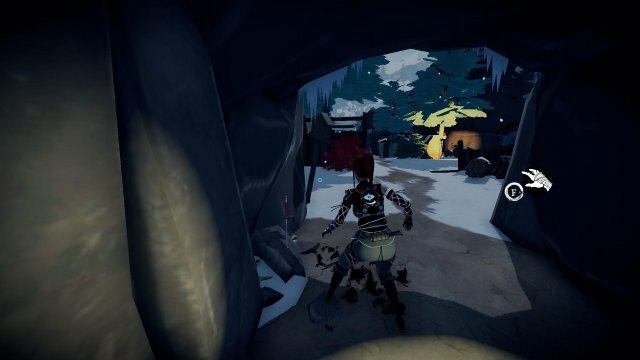 As you advance forward, you will eventually get to a part where you slide down a wooden platform and into some red bushes - enemies lurk just ahead. If you turn around, you will notice your second Katana. 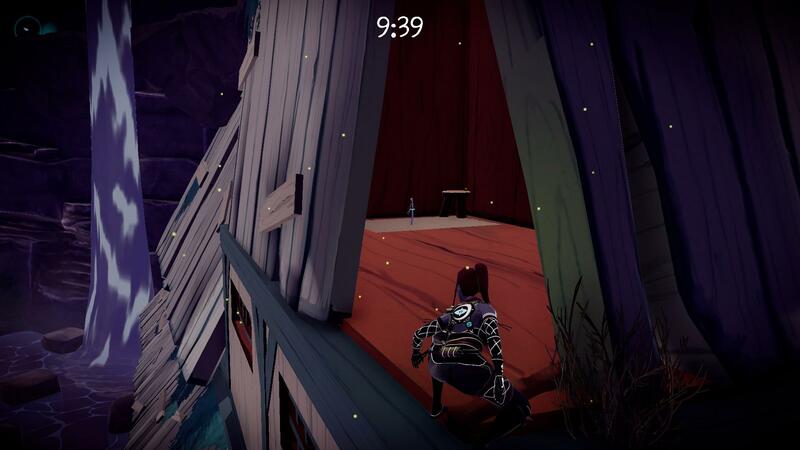 After you go through the first set of double doors, you will find a playground littered with enemies. 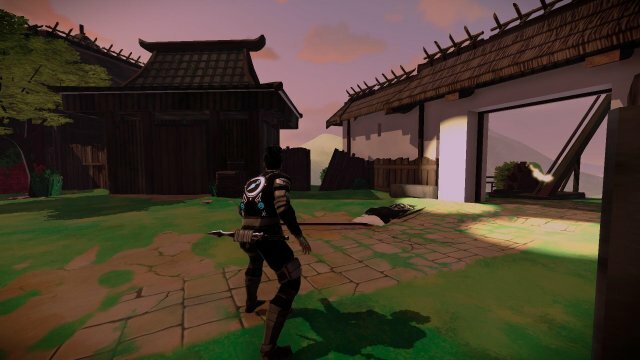 You will notice an archway, inside, to the left you will find your third Katana. 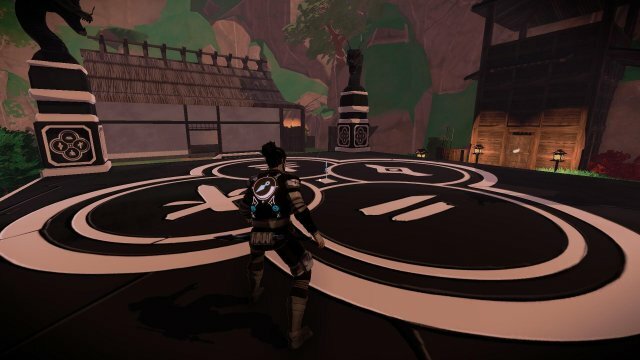 After you proceed through the second set of double doors, you will notice a new playground. As you go further, you will notice a Pagoda; to the left side, you will notice a Fox statue - underneath, is your fourth Katana. 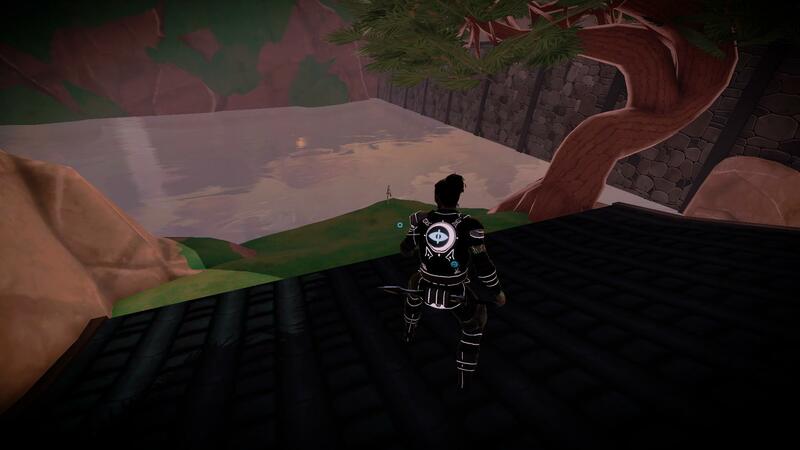 At the beginning of Chapter 2, you should proceed near the right-side of the level, towards the water. 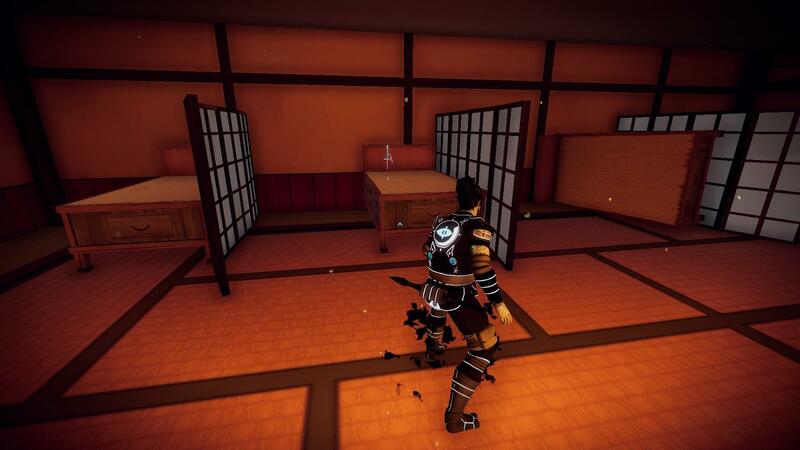 There will be a house directly near an Archer tower; on top, you will collect your first Katana. 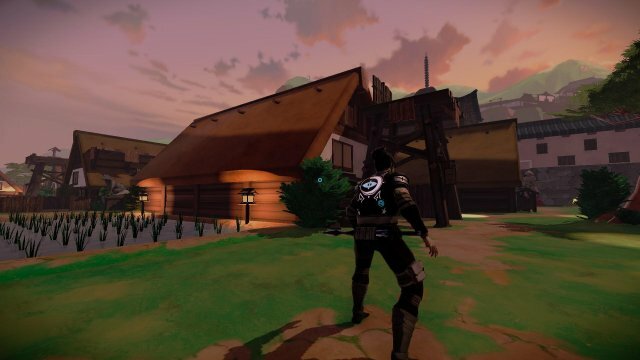 After advancing past the bridge and the set of doors, straight ahead of the VIP you will find a house; you are to leap on top, and head towards the back - you will find your second Katana. 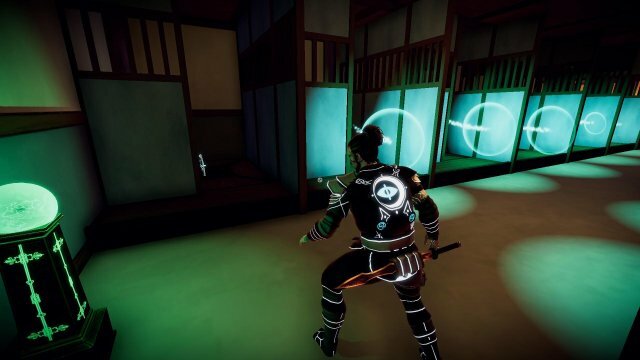 As you further trail the VIP, just before the first barrier head left; you will find a door that is ever-so slightly opened - leap through and you'll grab your third Katana. 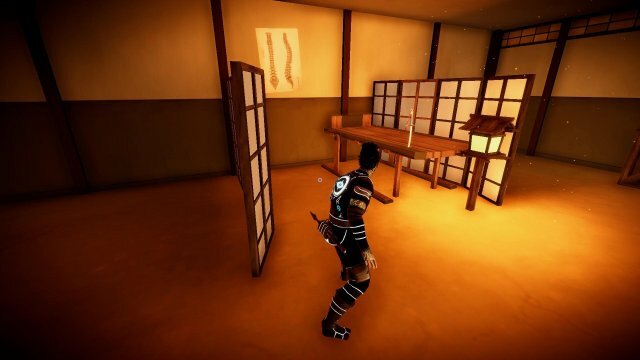 After sneaking on to the wooden elevator, and advancing from Yamiko's home, you will head to the right side of the level, in which you'll find a half-wooded fence; leap through and head left, you will find your fourth Katana. On the far left of the map, you will find an arena-like square, in the centre you will gather your fifth Katana. 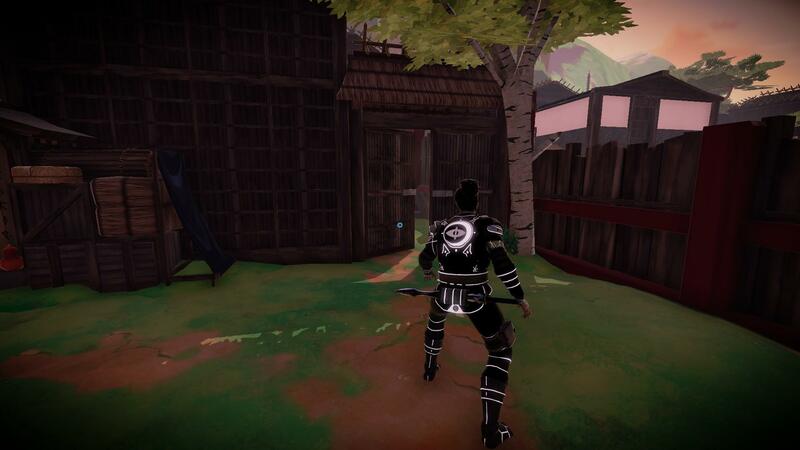 Due to this chapter being quite a tricky one to explain direct instructions, I will just be providing screenshots and you shall gather a rough idea of where to find your Katanas'. 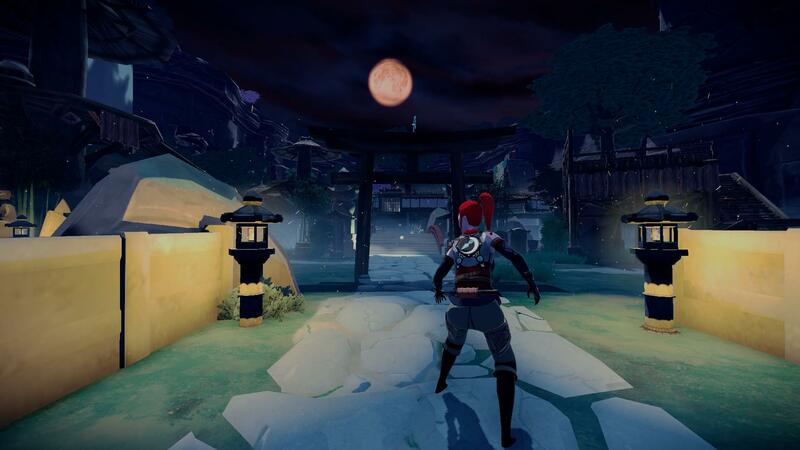 At the beginning of the chapter, straight ahead on the last wooden Torri (just behind the small bridge) you will find your first Katana. 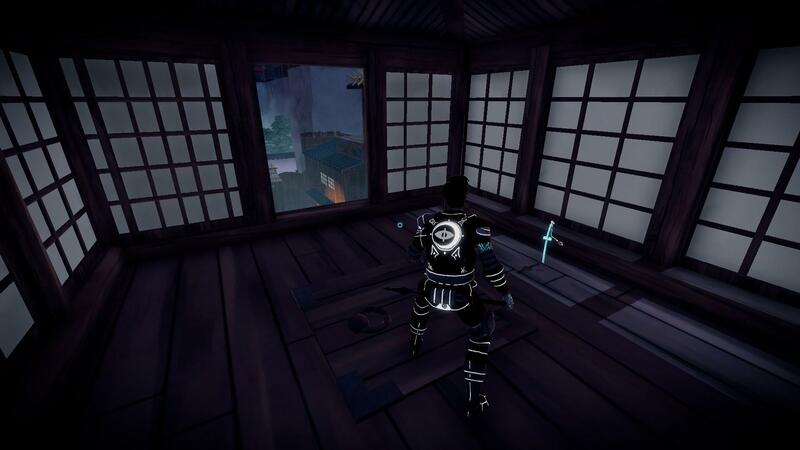 As you further progress to the part where you have ten minutes, head to the right side of the map where you'll find stairs leading up to a light barrier; teleport on top of the edge of the building and you will notice a crack, walk/leap through and you'll find your second Katana.